Aeromexico has dropped the price of their flights to Manzanillo, Mexico down to $392 CAD roundtrip including taxes. The flights have 1 stop each way, in Mexico City. 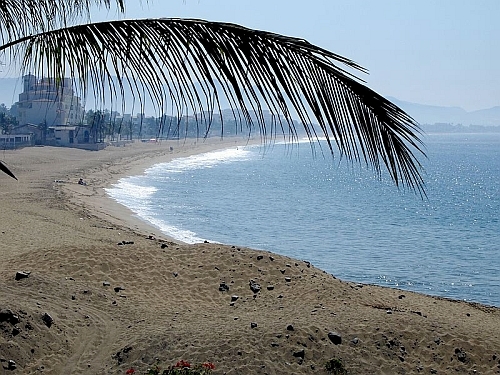 Manzanillo is usually a pretty expensive place in Mexico to fly to. This is about 40% cheaper than the typical best roundtrip prices. Try Saturday to Tuesday flights in January or February. The flights should have about 10 hours of travel time each way, including stopovers. toronto, yyz, flight deals, mexico, manzanillo, north america and aeromexico.